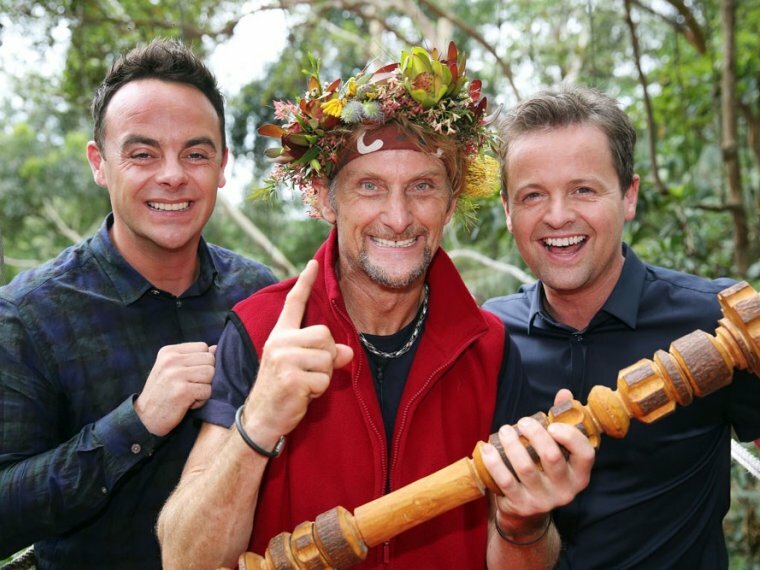 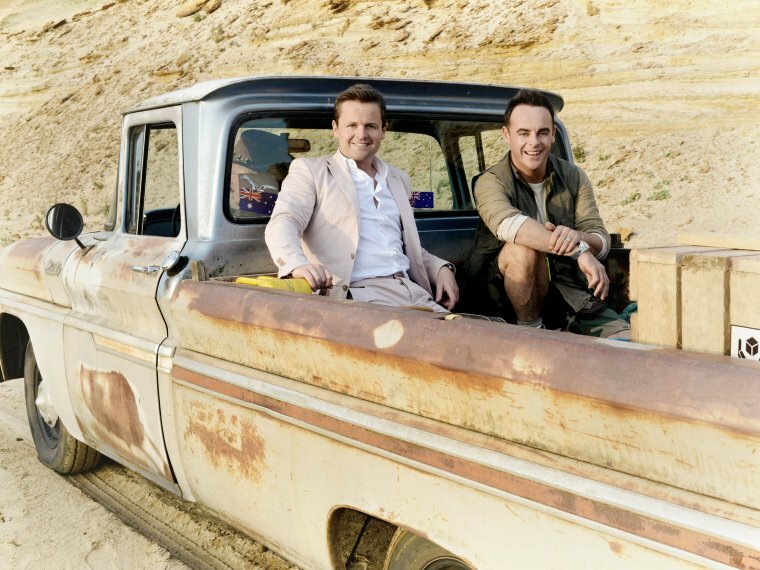 News ／ I’m a Celebrity… Get Me Out Of Here! 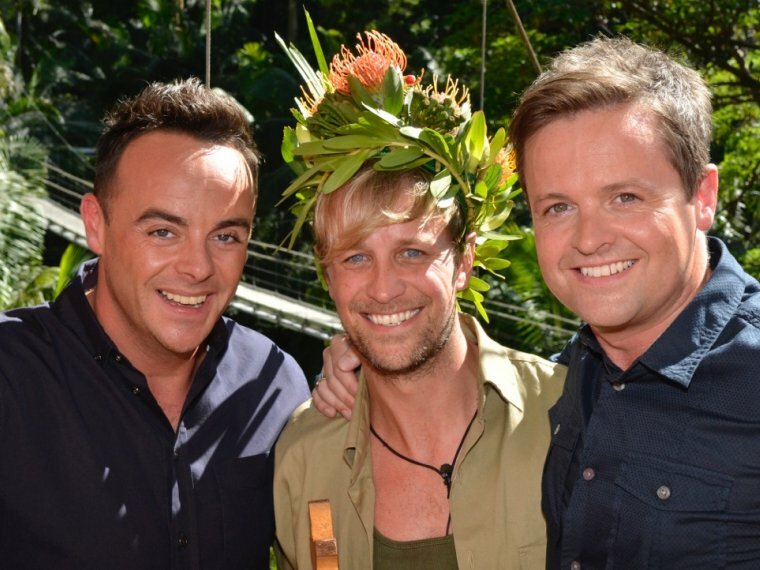 Ready, Steady... it's I'm a Celebrity! 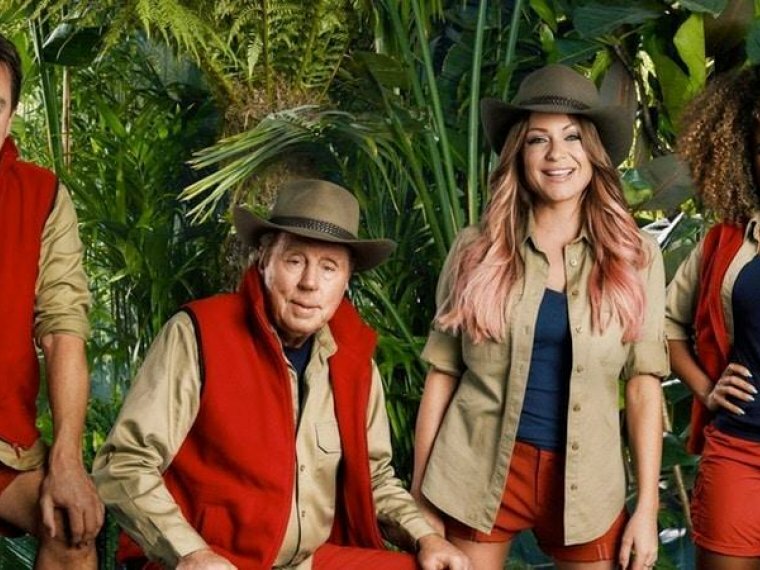 Holly Willoughby to co-host this year’s I’m A Celebrity…Get Me Out Of Here! 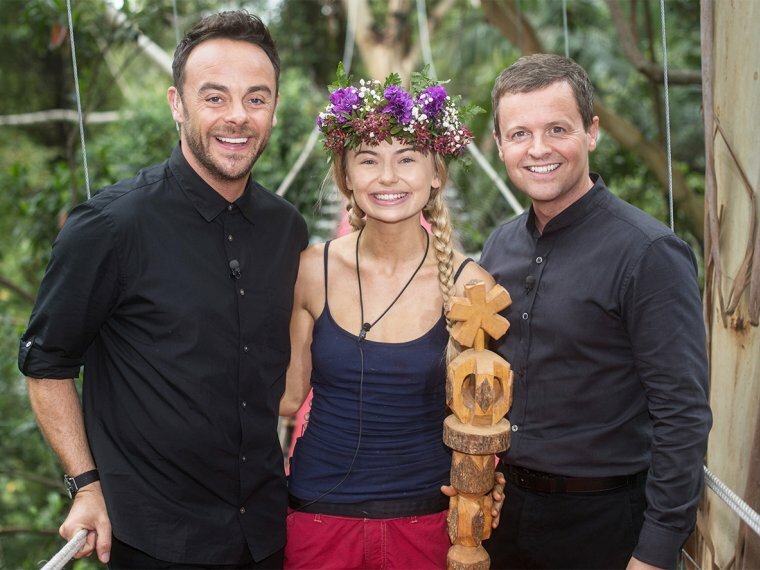 Toff of the Pops: Your 2017 Jungle Queen! 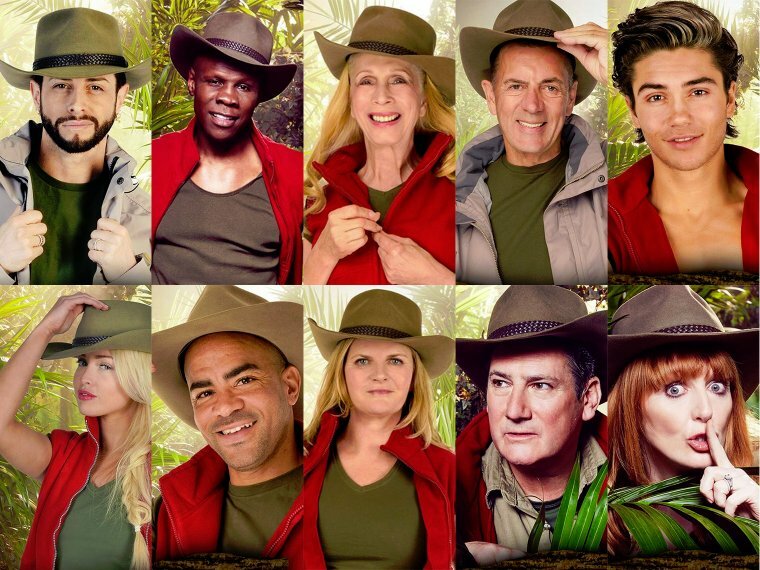 The line-up: I'm A Celebrity... Get Me Out Of Here! 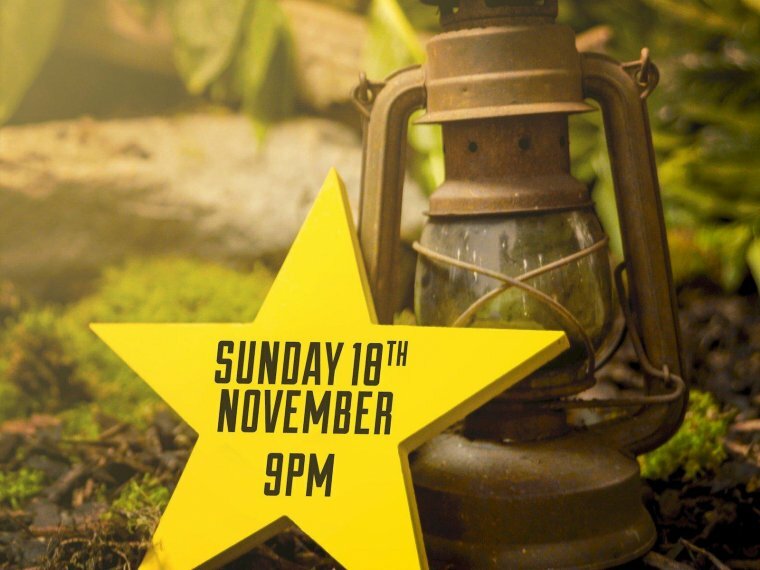 Let's Get Ready to... 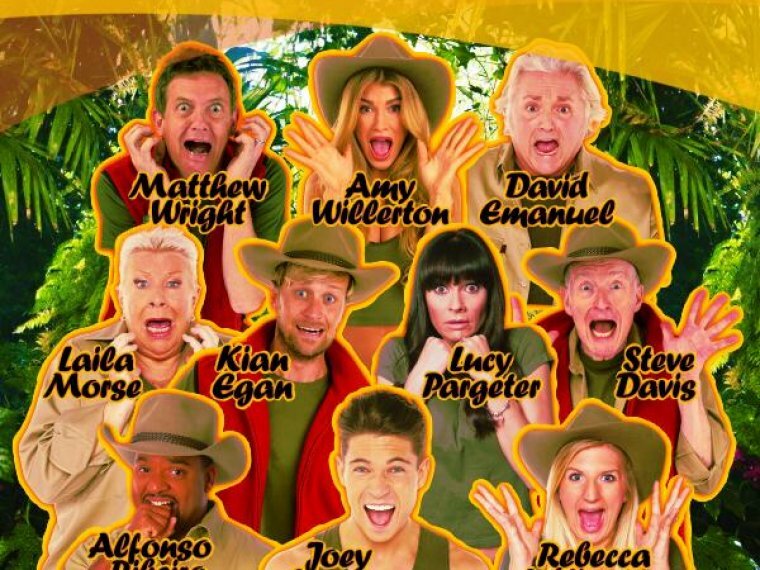 Jungle!